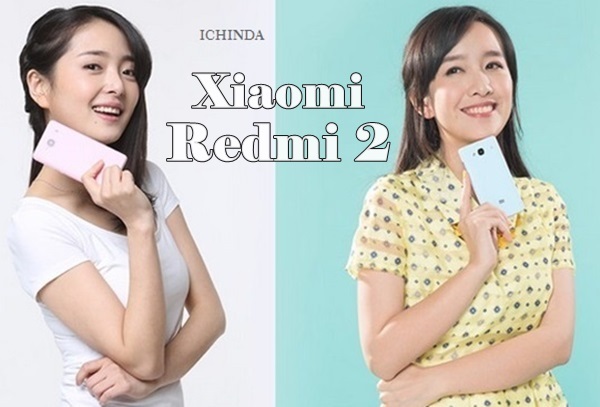 Chines Smartphone Giant, Xiaomi finally launched the successor of it’s best selling smartphone Redmi 1S as Xiaomi Redmi 2. It has 2GB RAM and 16GB ROM and launched in Indian market on 12th March priced at Rs 6,999 in White and Grey colour option. 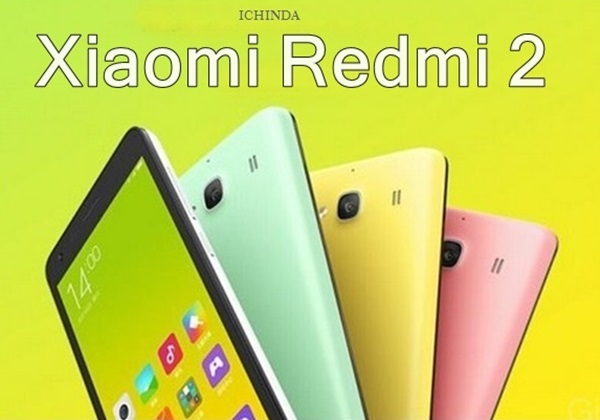 Xiomi Redmi 2 will go on sale from 24th March through online retailer Flipkart. Xiaomi Redmi 2 pre-registration starting from Thursday, 12th March 6PM. Xiaomi Redmi 2 already launched in China on 4th January 2015 priced at CNY 699 (Approx. Rs. 7,100). It will lock horn with Lenovo A6000(Rs 6,999), Motorola Moto E(Gen 2) At Rs 6,999 and Micromax Canvas Fire 4(Rs 6,999) The all new Xiaomi Redmi 2 supports Dual SIM (Micro-SIM, dual stand-by), 4G LTE, 3G, GSM/ EDGE, WCDMA, LTE FDD, and TD-LTE comes with a bigger 4.7”-inch Full HD display with (720×1280 ppi) resolution and 312ppi along with AGC Dragontrail™ scratch-resistant glass perfect for watching movies, playing games and web browsing. Xiaomi Redmi 2 offers you superior multi-tasking with Android 4.4 kitkat dubbed with company’s own MIUI 6 skin over and 1.2GHz quad-core Cortex-A53 LTE-enabled 64-bit Qualcomm Snapdragon 410 processor with Adreno 306 GPU with 2GB RAM while 16GB internal memory expandable up to 32GB via MicroSd card offers enough space to store your favurite songs, apps and games. At last few honest word from heart that the all new Xiaomi Redmi 2 is coming to replicate the success of Redmi 1S. What you think? Please be open to give your view.